Estimated time to complete session: 75 mins. 1. 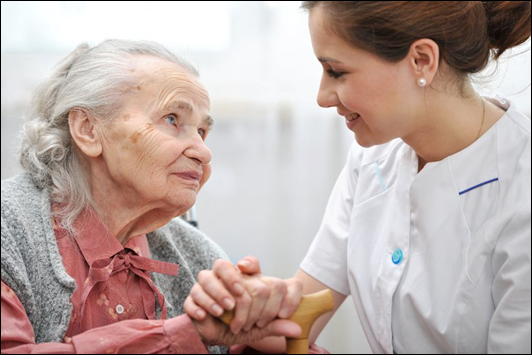 Compare and contrast palliative care vs hospice care: goals of each and eligible services. 2. Discuss the use of concurrent care (hospice service with ongoing active disease treatment – e.g., COPD, CHF, cancers, debility, etc.). 3. Examine the optimal continuum from palliative care to hospice care for patients with life-limiting or terminal illnesses. 4. Assess patients for palliative and hospice care eligibility and need, and determine appropriate timing of entry into such care. 5. Identify the three possible models of hospice and palliative care in which the family physician may be involved. 6. Explain the roles of the family physician in the care coordination of patients requiring hospice and/or palliative care: medical expert, communicator, collaborator, lifelong learner.